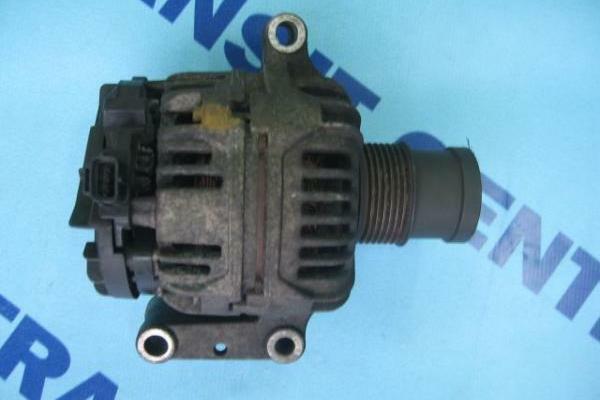 The alternator 75a Ford Transit 2000 - 2006. Designed for turbocharged engines 2.4 TDDI. The alternator was produced by Bosch and is part of the original, the same which was fitted to the diesel 2.4 TDDI by Ford. 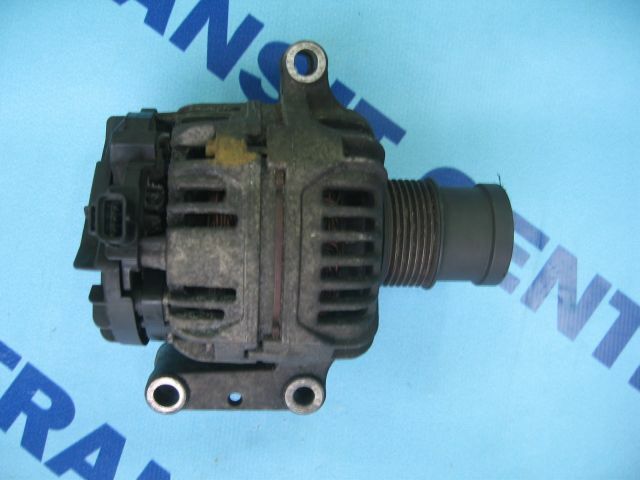 Alternator 75a in very good condition, visually just like the pictures. It comes from the model MK6.